Now with over 40 years experience between them, Jeff and Scott founded their family based business in 2007 which has since expanded and tasked them with servicing a wide range of prestige marques and light commercial vehicles. Though specialising in BMW, Mini and Mercedes, the team's knowledge and experience allows them to service any make or model. 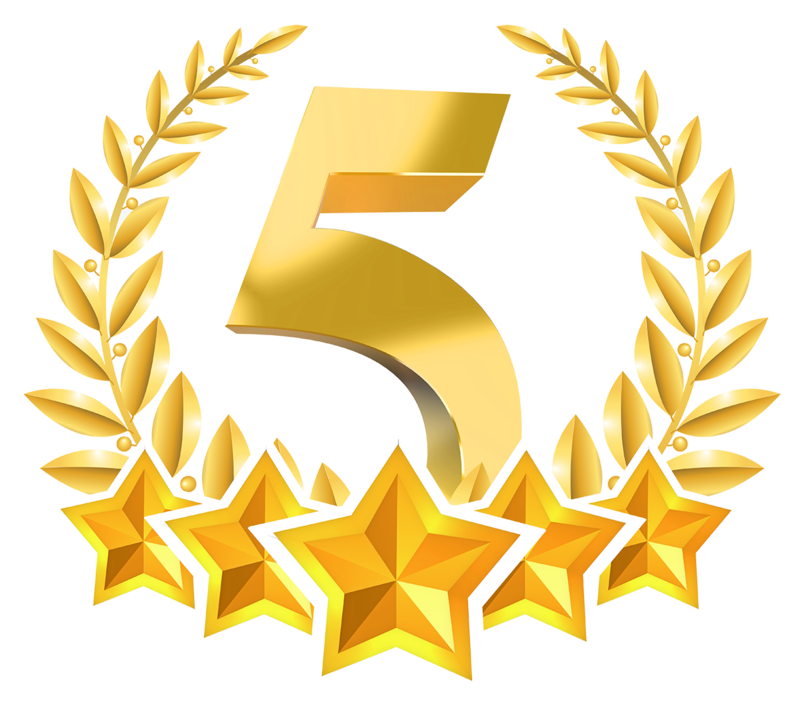 Quality workmanship, a track record of reliability and a committment to honest dealing are what have earnt us here at JS a loyal customer base. All servicing is carried out in accordance with manufacturer service schedules. 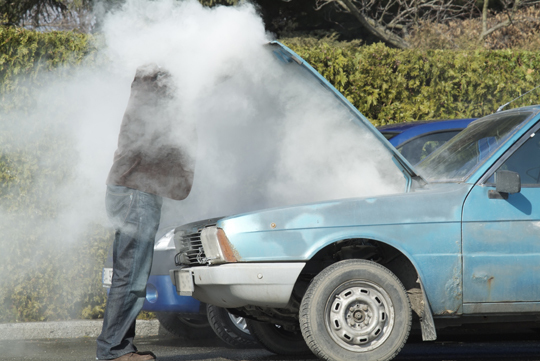 European law, known as "Block Exemption" , changed in 2003, which means that JS Prestige Auto Services can carry out a BMW, Mercedes or MINI service without invalidating your warranty. With the advancements of technology in many aspects of our lives, vehicles are no exception, becoming more complex with every new model. 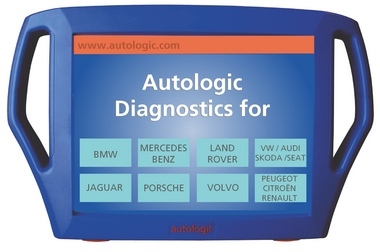 This is why JS has invested in the Autologic Diagnostic Platform This makes us dealer level in terms of diagnostics, software updates and technical backup on BMW, Mini, Mercedes, Landrover and the VAG Group (VW, Seat, Audi, Skoda - and Bentley). We are pleased to be members of the Good Garage Scheme. If you would like to read more about the scheme click here.